When Detective Sergeant Danny Ahern arrives at a seemingly straightfoward murder scene, he must set aside grief and moral conflicts regarding his comatose wife. 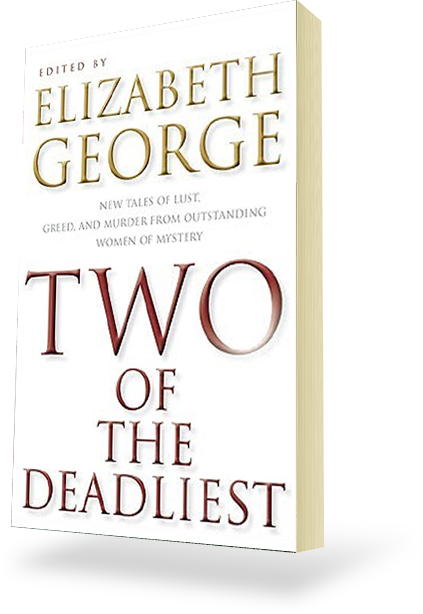 Within days, he’s plunged into even darker terrain when the investigation leads him on a collision course with the Tate family: troubled Nathan, who conceals secrets within ghastly secrets, and beautiful Zoe, the daughter he abandoned years ago. As darkness asserts its grip on Nathan, propelling him toward a tragic downfall, Danny finds himself traveling down his own dark path between life and death. Scroll down for more praise! "A dark, compelling mystery with numerous plot twists and well-drawn characters interwoven with an involving portrait of life in a small insular Irish village." "Heartwrenching ... engaging ... A haunting tale rife with gruesome murders and secrets, Path into Darkness shines." 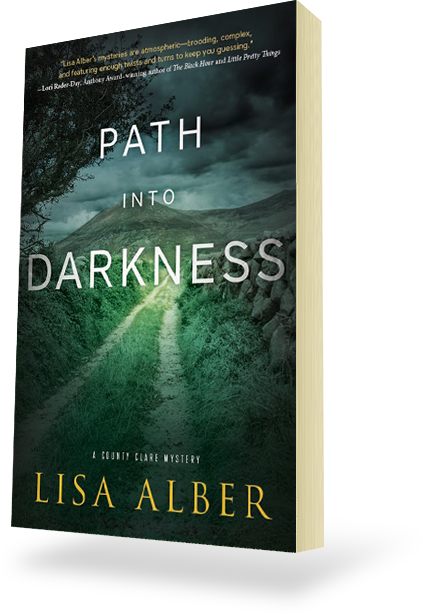 "Lyrical, tense, and haunting, Lisa Alber's Path Into Darkness returns us to the Irish village of her two previous County Clare mysteries. Rich in atmosphere and foreboding, the story propels the reader to a conclusion that is heartbreaking, human, and hopeful. Alber's voice is a splendid addition to the crime genre." 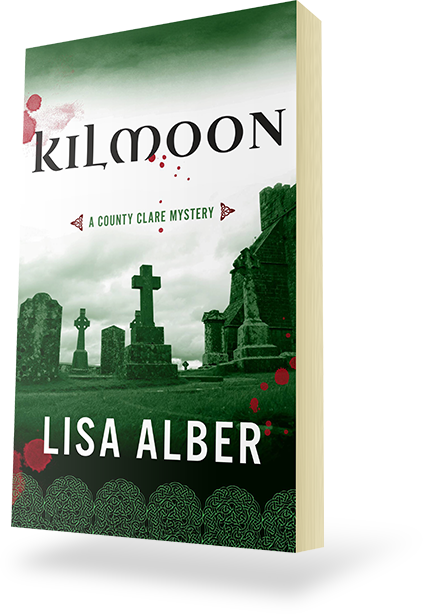 "Gloriously detonating the 'shamrocks and leprechauns' take on Ireland, Lisa Alber's County Clare series always offers both psychologically-nuanced character studies and satisfying mysteries. But Path Into Darkness steps it up a notch. 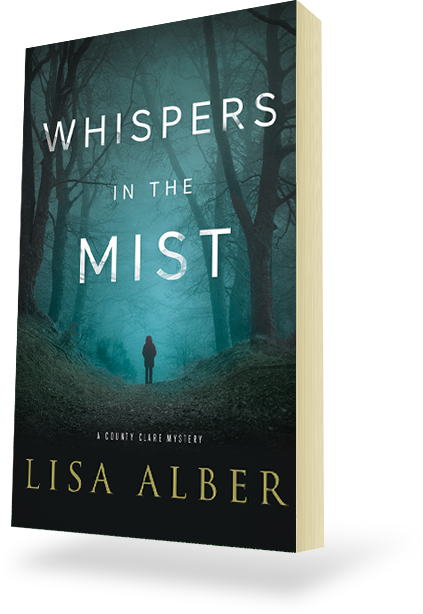 Each strand in this terrific novel is absorbing enough to carry a book on its own, yet Alber effortlessly weaves them into a breathtaking ensemble. This is the work of a master-plotter. And a master heartbreaker too." "A story of death and renewal, resurrection of people and the past. It's an atmospheric story of Ireland, filled with myth and darkness. Path into Darkness is a fascinating story of murder and fear." "Defies prediction. There are themes of resurrection, second chances, family secrets, family love, and unbearable grief running throughout this clever narrative. Get comfortable and keep a light on because once you start reading Path into Darkness, you will have to chase the thrill to the end."